Treating yourself with kindness and respect is paramount. Do you talk to yourself the way you would a friend? If not, you should. Practice self-compassion, not self-sabotage. How? By practicing kindness, common humanity and mindfulness. Treat yourself as you’d treat a good friend. When life gets busy or stressful, it's easy to prioritize events, work and commitments above taking care of yourself. Making a commitment to taking on healthier habits next year can have a far-reaching payoff: you’ll feel better in everything you do. There are many reasons to surround yourself with positive people, including a better attitude, being happier, more generous and living longer. Read this article from LifeHack to learn 8 amazing things that happen when you surround yourself with positivity. 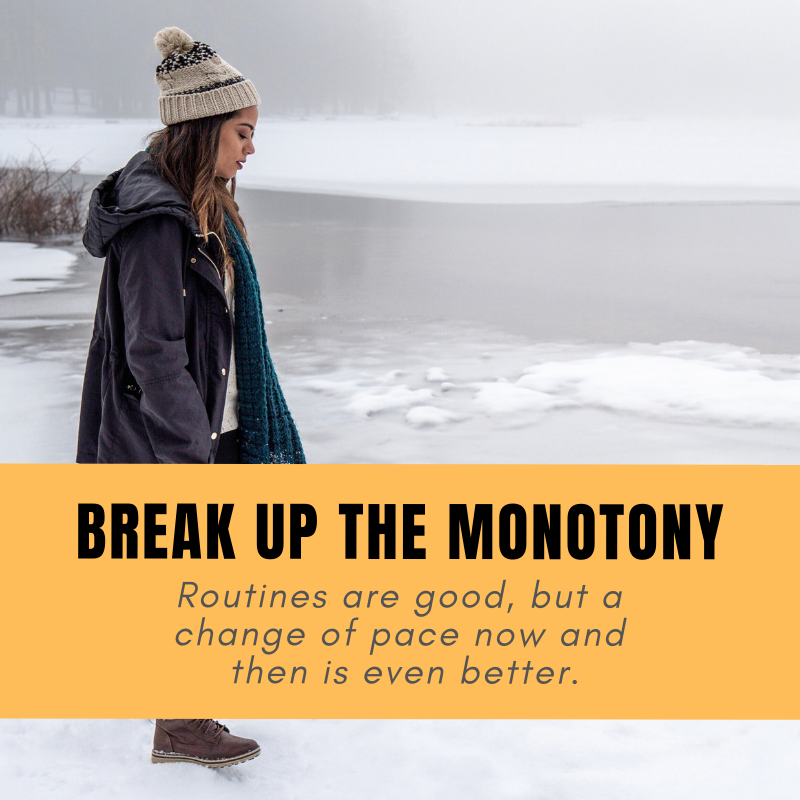 Many of us are going into the new year with the best intentions to take control of our money, health, or start a new hobby—but the reality is, many of us will fail to meet those goals. Volunteering can have surprising benefits, read this fantastic article about why it's so important to give of ourselves. 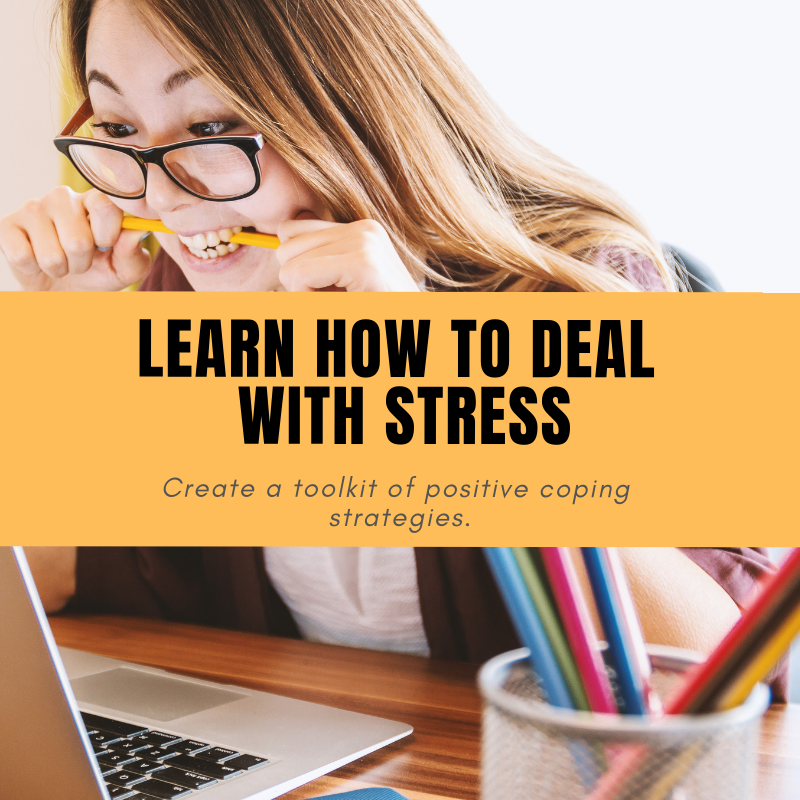 There are countless ways to deal with stress. Talking with an understanding friend, exercise, yoga, and meditation are all great ways to ease stress and anxiety. Sometimes these techniques may not be possible. If you allow your brain to run a mile a minute without ever interjecting, it will only press on with the madness until you discover that your mind has become a prison. However, you can actually free your mind, even if it seems impossible in the beginning. When teenagers are struggling with emotional problems, they often turn to alcohol or drug use to help them manage painful or difficult feelings. In this they are not different from adults. But because adolescent brains are still developing, the results of teenage “self-medication” can be more immediately problematic. 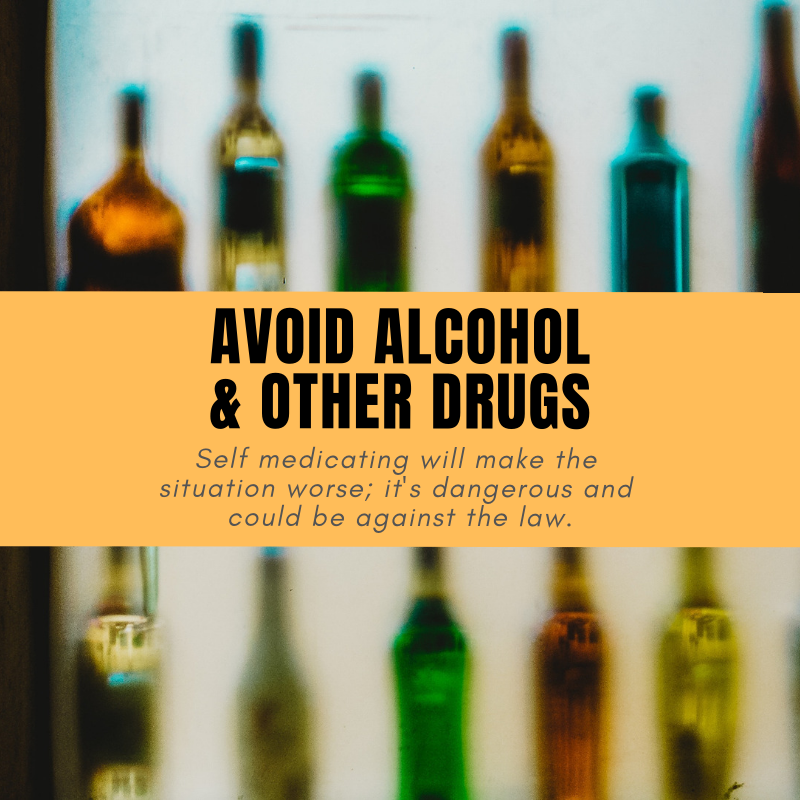 In the short term, substance use can help alleviate unwanted mental health symptoms like hopelessness, anxiety, irritability and negative thoughts. But in the longer term it exacerbates them, and often ends in abuse or dependence.